Carsharing 2025 - Niche or Mainstream? Is Carsharing a longterm trend that stimulates changes in car ownership structures? 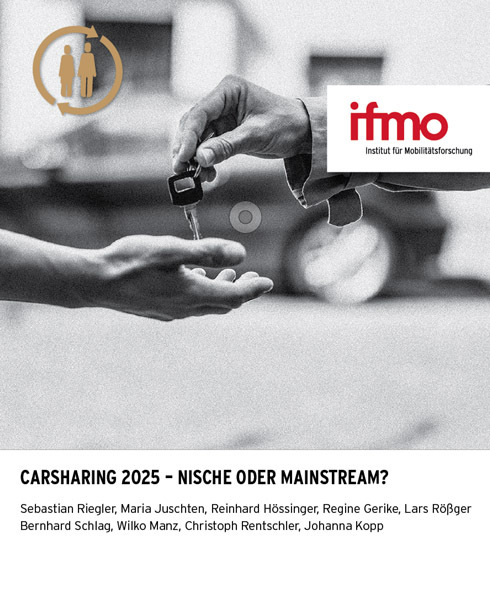 This study aims at evaluating the carsharing market potential in German until the year 2025. This publication is only available in German. An English summary is available below.